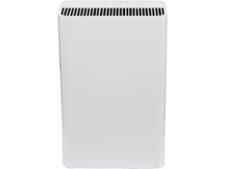 Challenge Air Purifier 792/9627 air purifier review - Which? 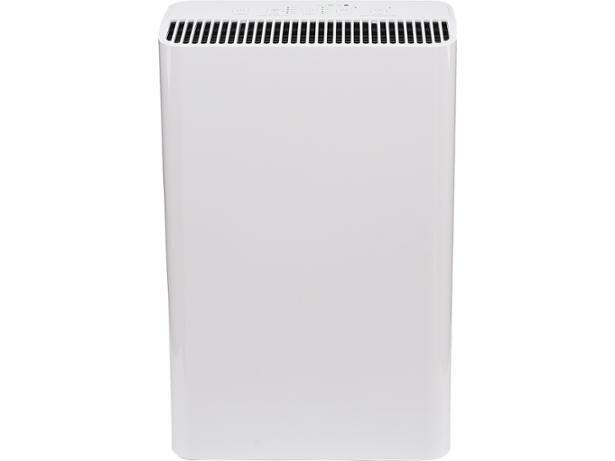 Air purifiers can cost as much as £600, so this Challenge air purifier from Argos is pretty cheap by comparison. But can it compete with more expensive models when it comes to clearing dust, pollen and smoke particles? And is it easy to use and quiet to run? 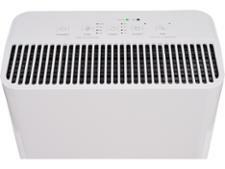 Read our full air purifier review to find out. We have tested 33 air purifiers and found that there are 7 Don't Buys and 9 Best Buys. How to buy an air purifier you can trust to quickly rid your air of pollutants like dust, pollen and smoke. Find out about the best air purifier types, running costs, Hepa filters, noise levels and the features you really need. 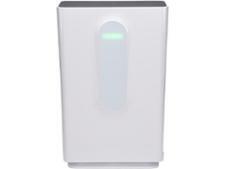 Our air purifier reviews are based on our independent lab tests. Find out more about how we test air purifiers to find the best machine for your home. Opening windows, vacuuming regularly and choosing the best air purifier for your home and lifestyle - we reveal everything you need to know about reducing pollution and allergens in your home and improving your home's air quality.